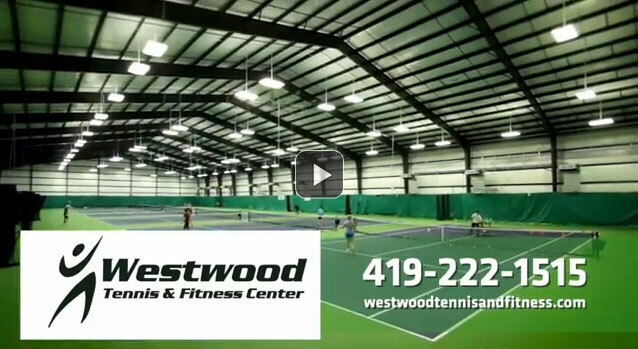 Westwood Tennis and Fitness Center is Lima's only indoor tennis and fitness facility. 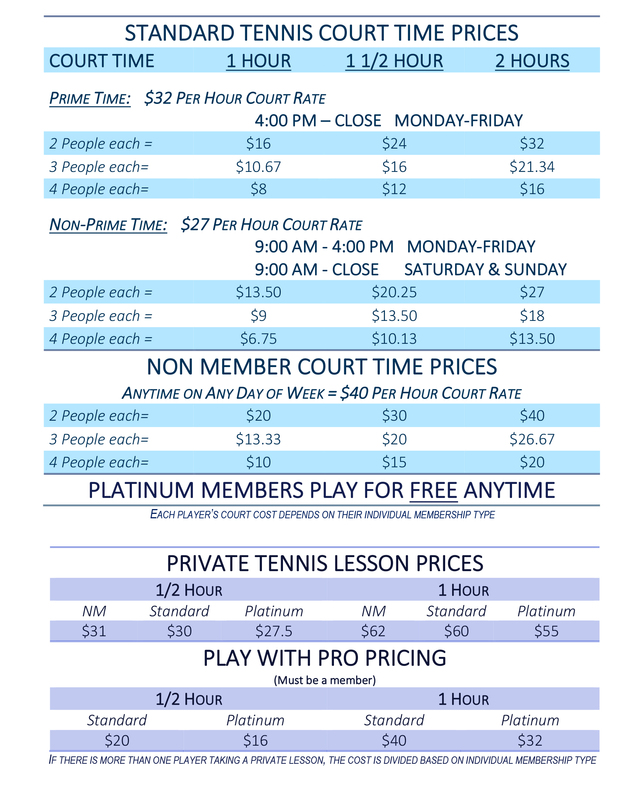 Even when it is rainy and cold outside, you can play inside at Westwood in perfect conditions. 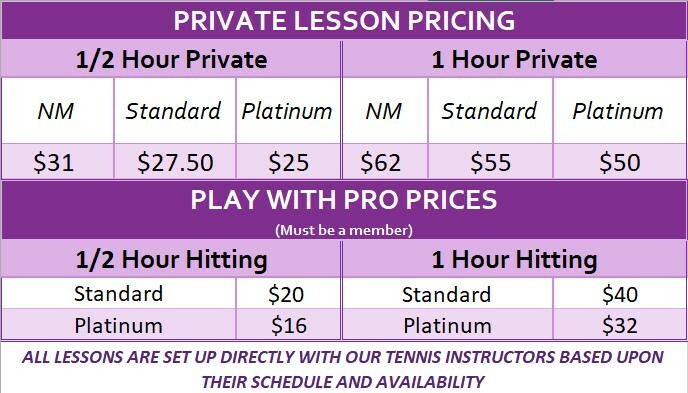 © Copyright 2016 Westwood Tennis and Fitness Center.